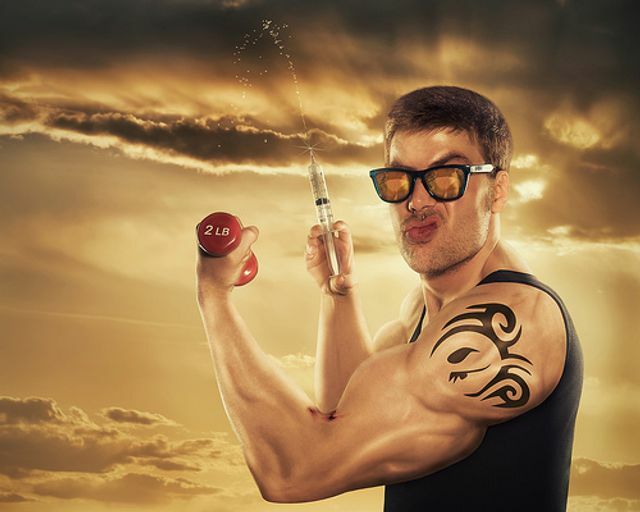 The Health Products Regulatory Authority in Ireland, this month reported that seizures of illegal anabolic steroids almost trebled over the last 12 months, up from 38,049 to 109,006 seizures. The HRPA works with other regulatory and law enforcement agencies worldwide in combating the illegal manufacture, importation and distribution of medicines, medical devices, cosmetics, and other health products. This is a shocking statistic and if there is any analogy to Garda and Customs seizure rates of illegal drugs then the HRPA haul probably represents just 10% of what is getting through. What does this say about the use of drugs in sport in Ireland and the health risks people are taking to make their bodies look better or improve their performance in sport? It points to an endemic use of drugs in amateur sport in Ireland and begs the question of what can be done to address this and stop it even. Before the usual call for more anti doping testing and the consequent costs are made, the real answer in my view is education. Shock advertisement tactics used by the National Roads Authority on our TV's brings the message home that mobile phone use can cause fatal injury. My brother is a doctor in St James and just two weeks ago he told me about a guy in his mid 30's who had a near fatal stroke because of steroid use. A good candidate for a shock ad.